Television – Be Fearless. Be Flagrant. The most anticipated television debut of 2016 features Boss Lady Rhonda Lowe, aka BuffaLowe aka Rhonda Jane on a Fall Episode of The Verdict: Judge Hatchett for Entertainment Studios. Here Lowe plays the Defendant, Isabel Hinton, protecting her neck against a spiteful ex, played by Mike French, who took out a payday loan to fix her car that he ruined. For those who do not know Rhonda personally, please understand that this was a show and everything is FAKE! Enjoy! Watch it EXCLUSIVELY here on FlagrantCity.com! Special thanks to my neighbor Marla Richardson Yogtiba for recording the show for me!!! 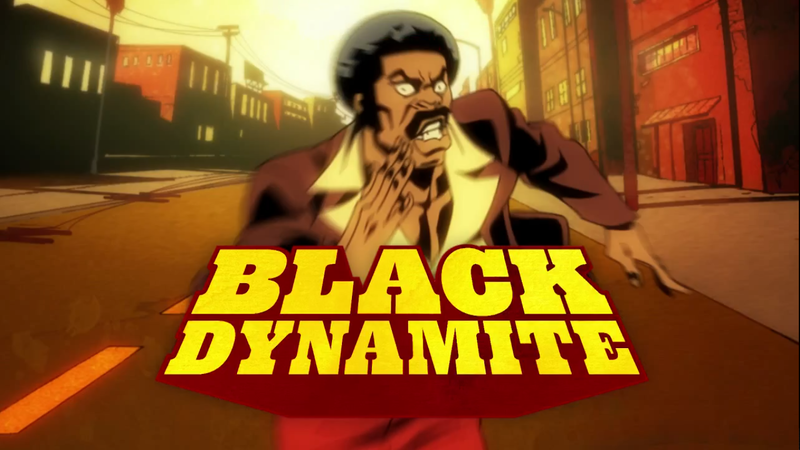 If you’re a ratchet Blaxploitation fan like myself and my team of negroes, you’ll be interested in knowing that Black Dynamite will be converted into an animated series based on the film, and is slated to premiere July 15th. Peep the trailer below.